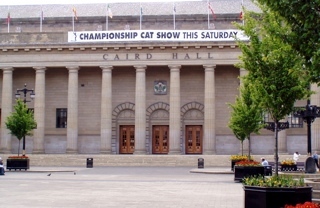 The next annual show will be held at the Caird Hall Dundee on Saturday 11 May 2019. Trade stand holders can download an application form from the Show Trade Stand and Sponsors page. If you are new to showing you can download our showing guidelines and show day checklist here.